The Panelists at the TASAI Launch! 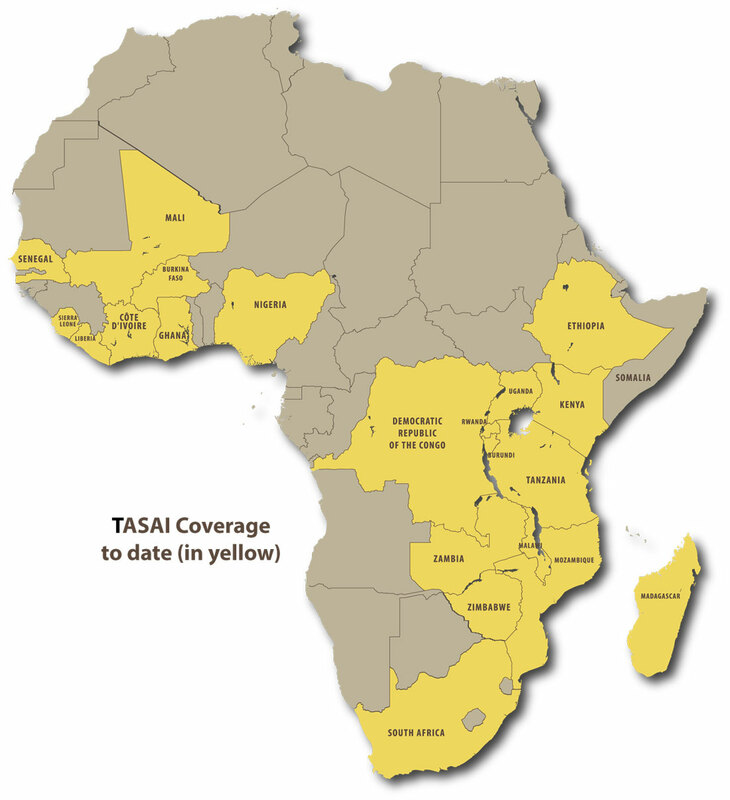 What can TASAI do for Africa’s Seed Sector? Dr. Edward Mabaya (Principal Investigator, TASAI): Dr. Edward Mabaya is an academic and a development practitioner with more than a decade of experience with African seed systems. He is involved in several programs that seek to improve the lives of African farmers through private enterprises. As a Research Associate in the Charles H. Dyson School of Applied Economics and Management at Cornell University, he conducts research on food marketing and distribution, seed systems and the role of efficient agricultural markets in Africa’s economic development. He is assistant director at the Cornell International Institute for Food, Agriculture and Development. 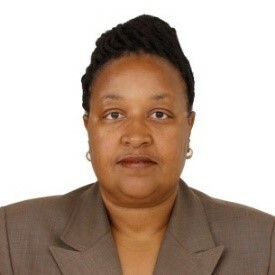 Ms. Njeri Gakonyo (Consultant, Alliance for a Green Revolution in Africa—AGRA): Ms. Njeri Gakonyo is an agricultural economist with a wide range of interests and engagements, including Africa’s economic and social progress, agriculture, environment, youth, strategy, faith and leadership. Currently, she is a consultant of the resource mobilization unit at AGRA. Prior to working at AGRA, Gakonyo facilitated strategy development for both business and nonprofit organizations on a consultancy basis in Kenya, Tanzania, Mozambique and Malawi. Previously, she worked as an associate director at Lattice Consulting Limited, a corporate finance and strategy firm in Nairobi. Gakonyo studied economics at the undergraduate level at Grinnell College and agricultural economics at Cornell University at master’s and PhD levels. Gakonyo is currently the board chair of the Green Belt Movement (GBM), and serves on the board of the Wangari Maathai Institute for Peace and Environmental Studies (WMI) at the University of Nairobi. Dr. Denis Kyetere (Executive Director, African Agricultural Technology Foundation—AATF): Dr. Denis Kyetere is a geneticist and a plant breeder with a PhD from the Ohio State University (OSU), an MSc from the University of Wales, and a BSc (Hons) in Botany and Zoology from Makerere University, Uganda. 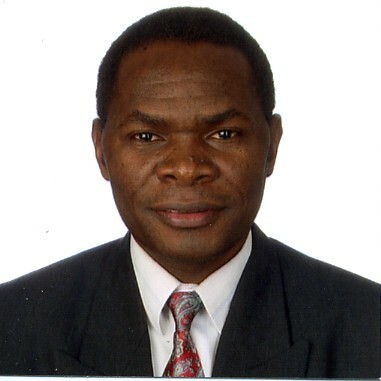 Previously, he served as the director general of Uganda’s National Agricultural Research Organization (NARO) from 2006–2011. He began his career at NARO as a scientific officer and maize agronomist and later served as head of the maize program and director of research at the Coffee Research Institute. Kyetere has served as a chairperson on the boards of the Association for Strengthening Agricultural Research in Eastern and Central Africa (ASARECA) and the Forum for Agricultural Research in Africa (FARA). 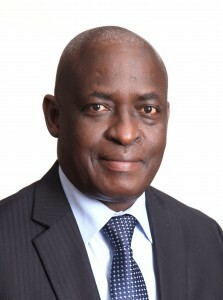 He was also first chairperson of the executive advisory board of AATF’s Water Efficient Maize for Africa (WEMA) project; and chaired the Eastern and Central Africa Maize and Wheat Research Network (ECAMAW) and the Coffee Research Network (CORNET), both of ASARECA. Captain (Rtd) James Karanja (General Manager, Freshco Seeds): Captain Karanja is the founder and general manager of Freshco Seeds, established in 2000 with the primary objective of producing, processing and distributing high-quality seeds and planting materials to smallholder farmers in Kenya and the East and Central Africa (ECA) region at-large. 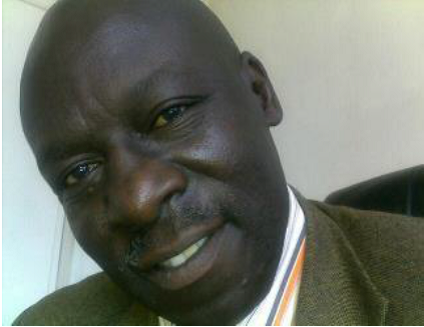 James is an active member of the Kenyan Seed Trade Association, where he is the current honorary secretary. He is also a director of Equatorial Nut Processors, an integrated Kenyan Agribusiness company, which he co-founded with friends soon after leaving the Kenya Defence Forces. Apart from his military training, he went to St. Patrick’s High School, Iten, Kenya and later trained as an agricultural engineer at the Jomo Kenyatta University College of Agriculture & Technology, now (JKUAT). Mr. Kenneth Owano Ayuko (Deputy Director of Agriculture for Policy Development Coordination): Mr. Kenneth Owano Ayuko possesses extensive local and regional experience in the formulation and implementation of agriculture and rural development policies and program concepts for food security, including sustainable seed systems, farm input access, value chain development, warehouse receipts system, climate change mitigation, agricultural risk management and agricultural insurance. He was the director of agribusiness development from 2005 to 2007 and has been a team leader of the community support team for the implementation of the FAO-supported Horn of Africa Food Security Initiative pilot project for reducing chronic hunger in Bondo District Kenya between 2002 and 2003. As a member of the project steering committee for agricultural marketing promotion and regional integration project of COMESA from August 2005 to December 2010, he was integral in the formulation of the strategic framework for deepening agricultural commodity trade among COMESA member states. Mr. Mainza Mugoya (Policy Officer, East African Farmers’ Federation—EAFF): Mainza’s academic background is in agricultural economics. In his role managing the policy desk at EAFF, he works closely policy departments at the national farmer associations and national co-operative organizations—all of which are EAFF member organizations. In addition, he works closely with regional governments including the East African Community (EAC), East African Legislative Assembly (EALA), and the Common Market for Eastern and Southern Africa (COMESA). Dr. George Bigirwa (Associate Director, Program for Africa’s Seed System at AGRA): Dr. George Bigirwa, holds a PhD in plant pathology. 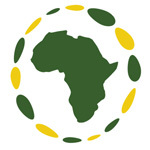 He works with AGRA as the associate director in charge of founding initiatives covering 13 African countries. Prior to this position, he was responsible for seed enterprise development in Eastern and Southern Africa within AGRA, during which he helped establish over 60 seed companies. Before joining AGRA, he worked for 22 years as the national coordinator of maize and rice research with the National Agricultural Research Organization of Uganda. 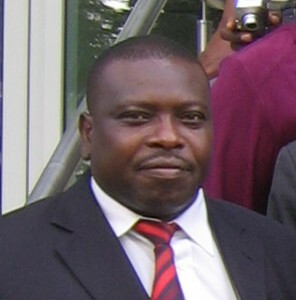 Bigirwa has chaired the Maize and Wheat Network for Eastern and Central Africa (ECAMAW) and the East and Central Africa Rice Research Network (ECARRN). He currently sits on the Investment Committee for the African Seed Investment Fund and he is also a member of the project advisory committee for the Sweet Potato Action for Security and Health in Africa (SASHA), a project of the International Potato Center (CIP). Bigirwa has published widely and also supervised several post graduate students. 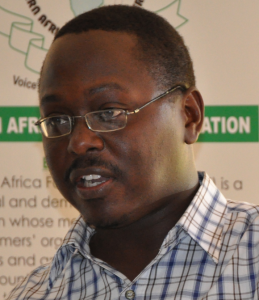 Dr. John Mburu (Project Coordinator, Resource Management and Policy Analysis Institute—REMPAI: Dr. John Mburu is an agricultural and resource economist who holds a PhD in agricultural economics from the University of Goettingen, Germany. 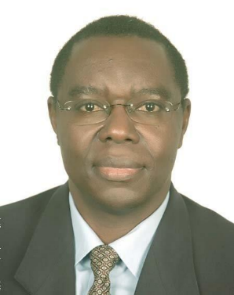 He joined the department of agricultural economics, University of Nairobi, in June 2007, from the Centre for Development Research (ZEF), Bonn, Germany, where he worked as a senior research fellow and coordinated various research projects on management of natural resources in Eastern Africa (Kenya, Uganda and Ethiopia). Mburu has extensive experience in conducting baseline and follow-up surveys among rural households and particularly in areas surrounding forests, wildlife parks and reserves, and water catchments. He has worked extensively on a variety of topics, including: crop genetic resources, animal (livestock) genetic resources, economics of livestock breeding, economic valuation of forests and wildlife, analysis of the efficient and sustainable approaches of conservation of natural resources, incentives for conservation of biodiversity and natural resources, irrigation, market chain analysis, climate change, cross border trade, and poverty and horticulture commodity value chain analysis. He has published widely on these research topics.